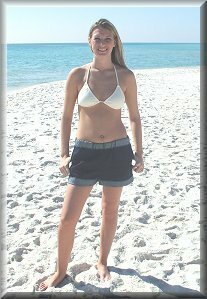 Eco-Friendly Organic Women's Shorts - custom handcrafted and allergy-free. Custom Handcrafted Eco-Friendly Organic Women's Shorts. We have luxurious eco-friendly organic womens shorts for all your everyday activities, including yoga workouts.